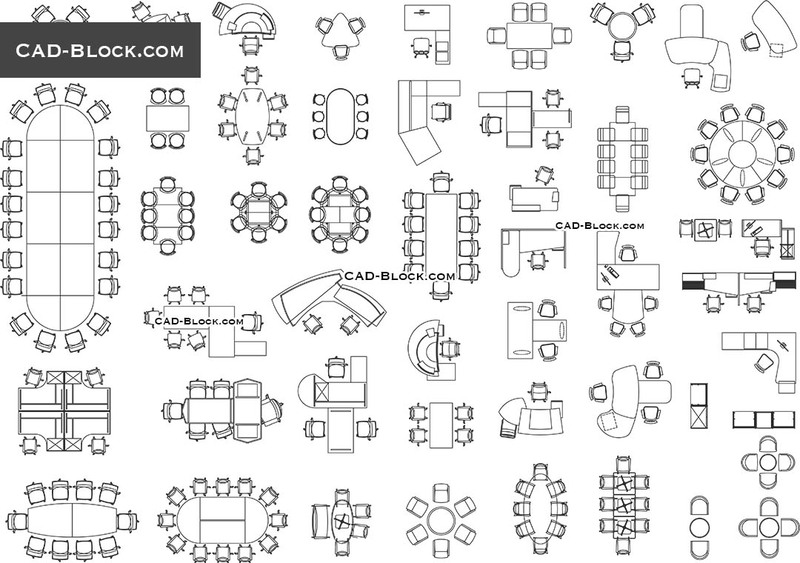 The free DWG file featuring office desks, chairs and office equipment in plan view. 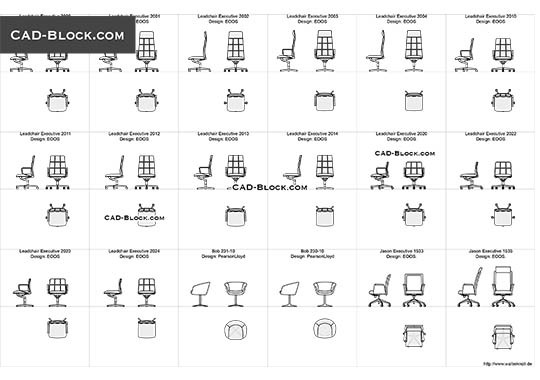 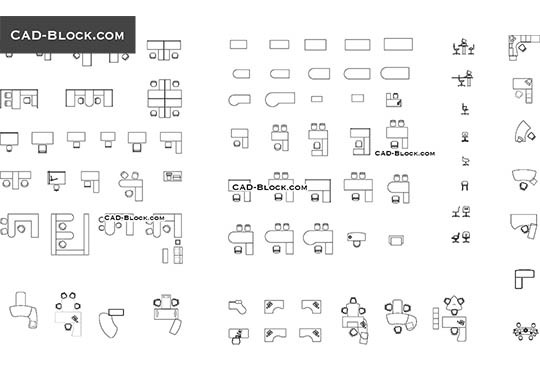 By downloading this AutoCAD file, you will receive the big nice furniture set for your best works and projects. 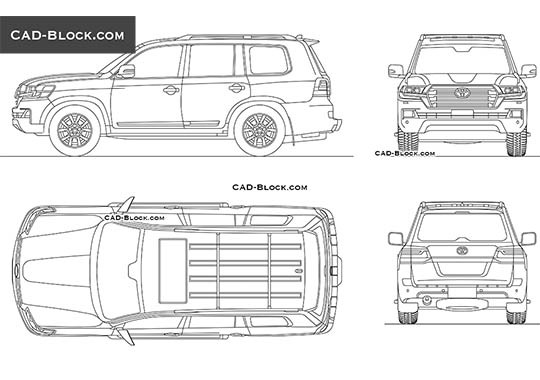 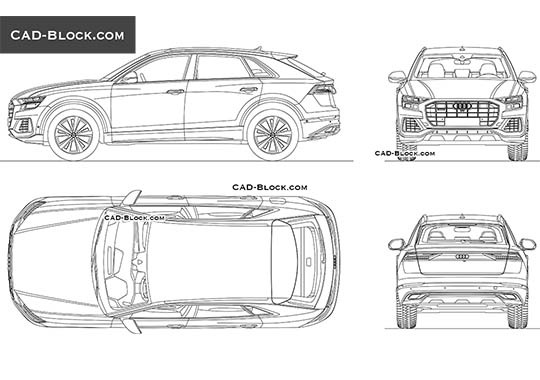 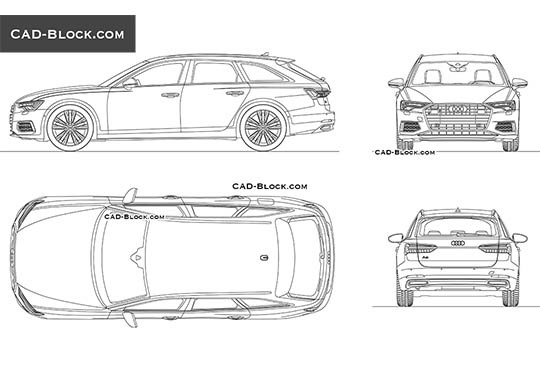 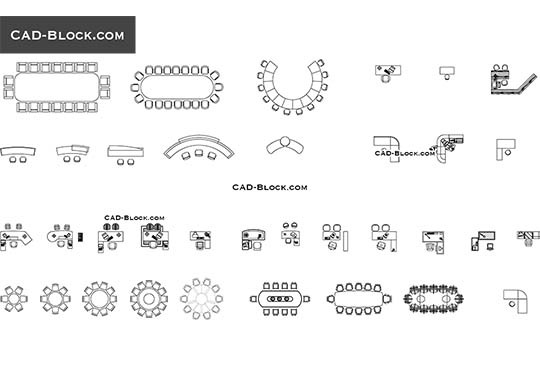 To work with the AutoCAD blocks on offer, we recommend you use AutoCAD 2007 and later. 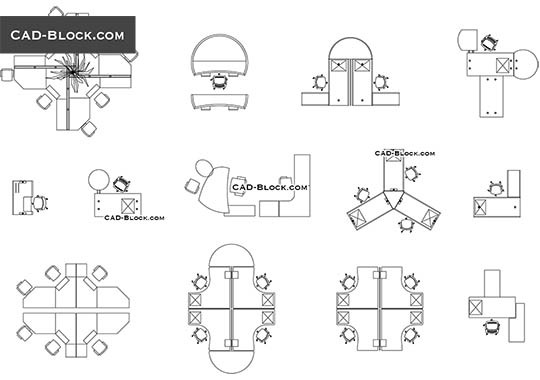 If using an earlier version of AutoCAD, you may experience issues with file compatibility.